Kentucky Placer is a narrow but critical piece of previously unprotected property between the town of Telluride and its glorious back country, running from Bear Creek Preserve to the famed Bridal Veil Falls along the south side of the valley. The land is best known to thousands as the site of the annual Telluride Bluegrass Festival. Protecting the land prevented further development between Telluride Town Park and its famed mountain backdrop, and added land to the Bear Creek Preserve and the Town Park. 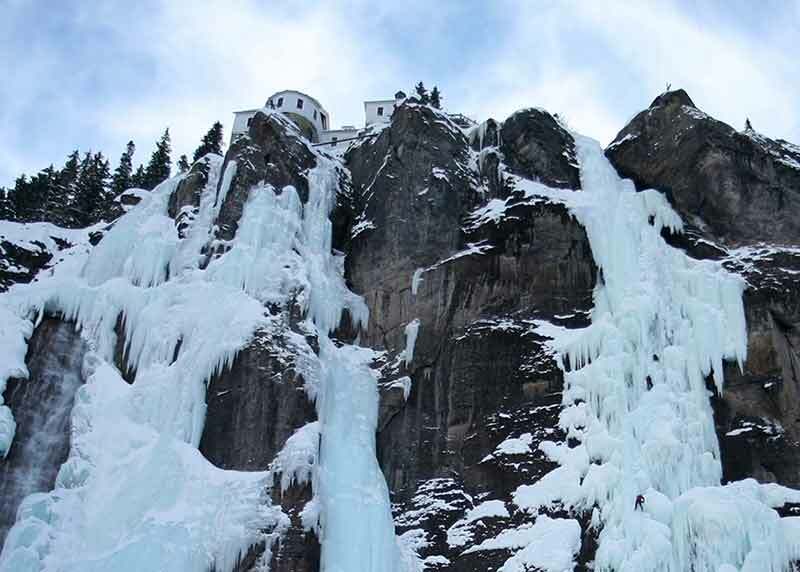 Most importantly to the ice climbing community, it also paved the way to re-open legal public access to Bridal Veil Falls, one of Colorado's most scenic views and one of the premier ice-climbing sites in the world, closed to the public for many years. The re-opening of Bridal Veil Falls as a climbing venue was celebrated by world-famous blind mountaineer Erik Weihenmeyer who, with Iraq war vet Chad Jukes, completed the first legal climb in February 2009. Saving Kentucky Placer is the capstone to a long and complicated series of transactions that has resulted in a ring of protected countryside around Telluride.